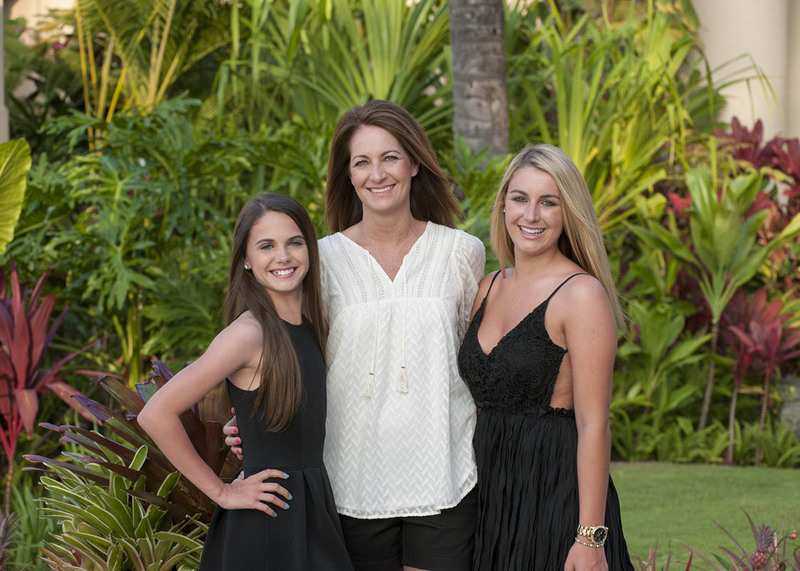 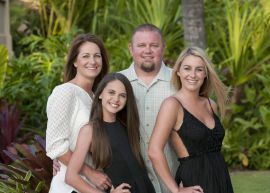 The Hogan family stayed at the Four Seasons Maui during spring break. 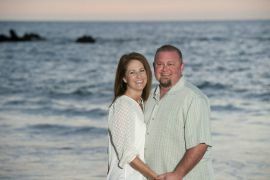 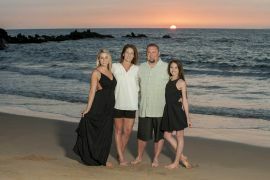 It was a beautiful night for a beach family portrait along with senior photos for their daughter. 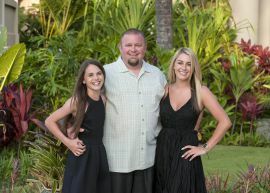 We started near the ballroom and worked are way down to the lush tropical garden. 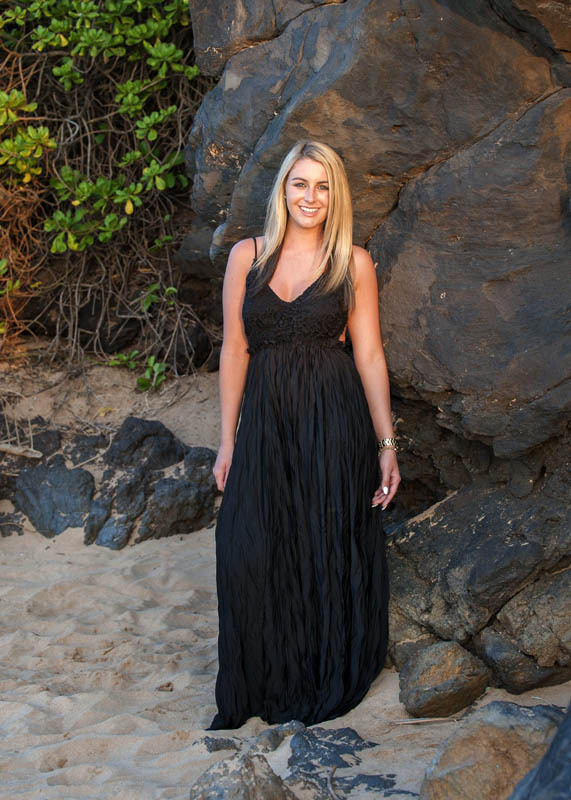 We then went down to the beach and using some of the natural lava and drift wood for backdrops and posing tools. 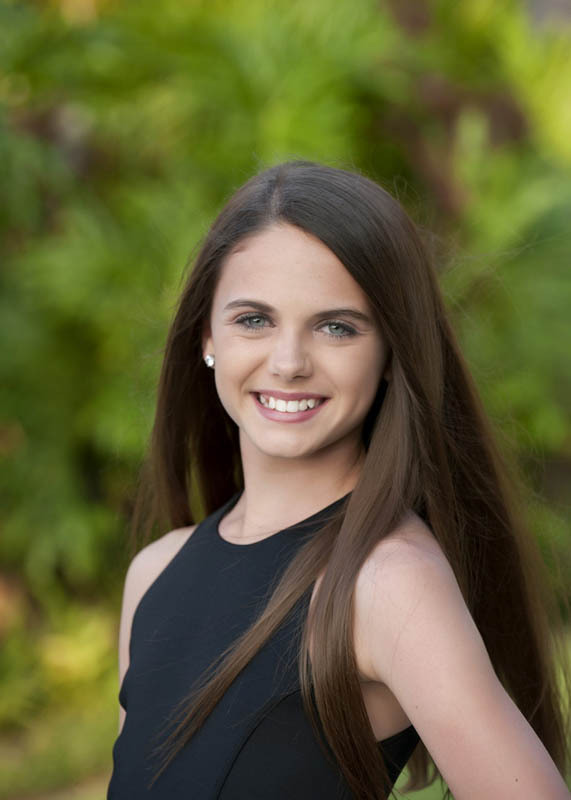 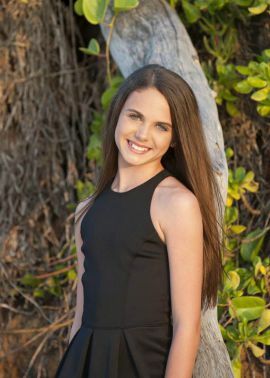 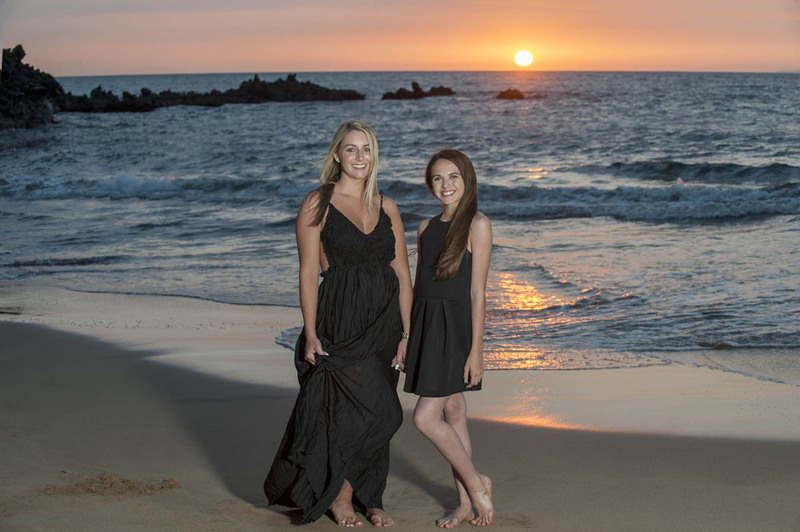 The sunset was perfect and we finished with their youngest daughter who is a gymnast doing some jumps. 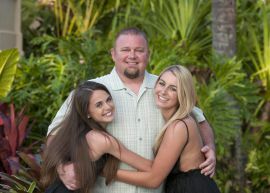 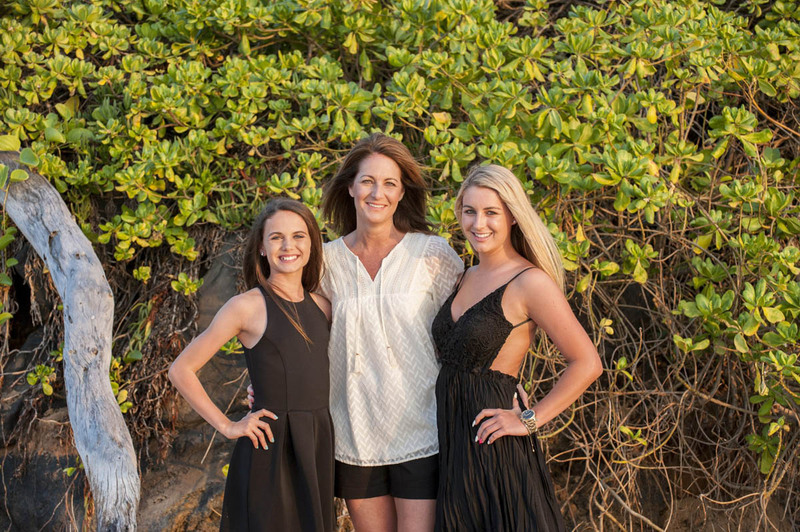 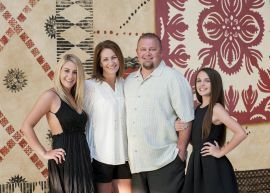 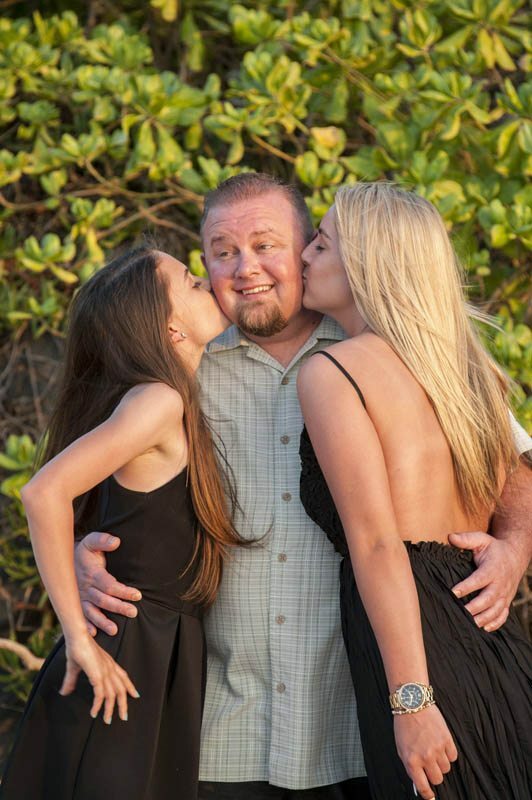 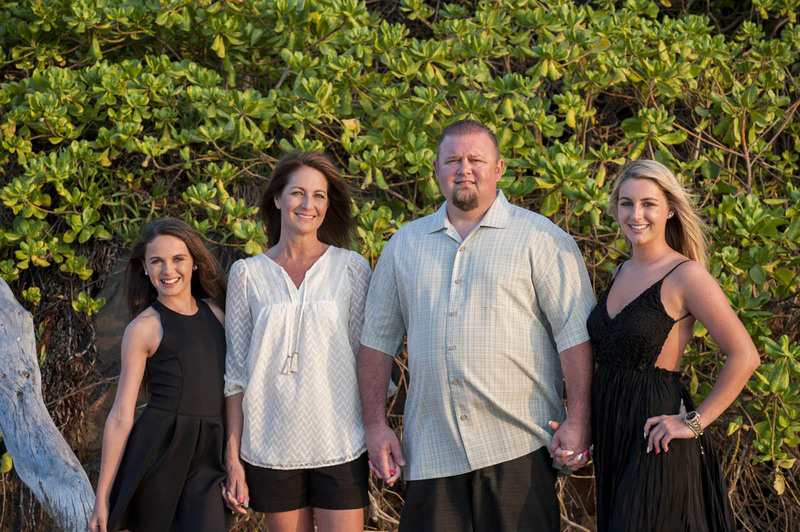 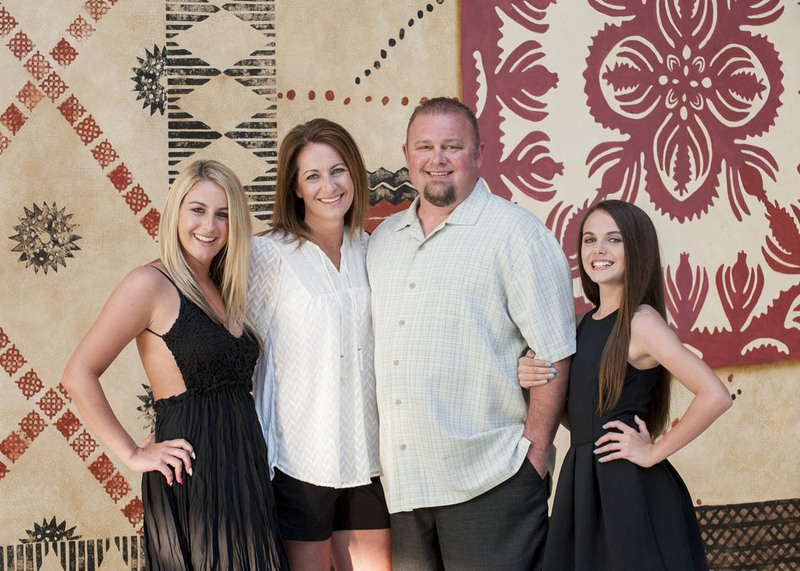 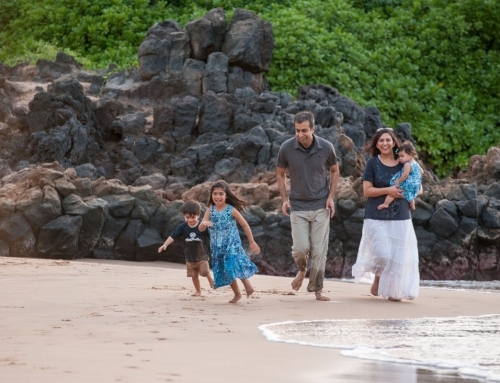 A beautiful night for Maui family portrait photography.